I thought I hit the jackpot. But nothing happens after I claimed it. Gem count did not increase! 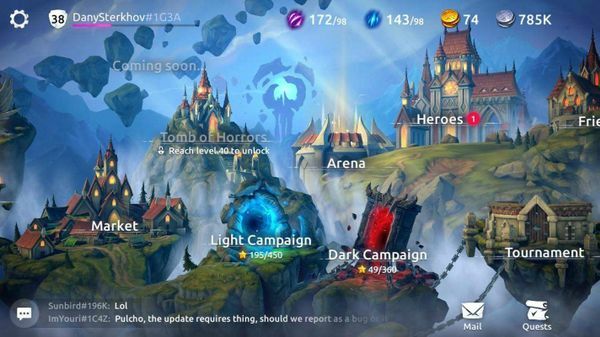 After 3 days back and forth conversation, the support finally concluded, that this is a "visual bug" that dev team is working on. He compensated 25 gems to me. Seriously? is this a joke @Fox ? @testcyp - Congratulations! I tried to do all the collect I could (except PvP; it is just to impossible! ), but I did not even get a single monster. Can you share your experience for all other players? Is this event equal to all players (does player level has any influence)? @Jorgen-Schultz you have never read Haka Taka's guide? Wow! Is this the Monster Legend we will see in 5 years time? We're talking about bonus here. 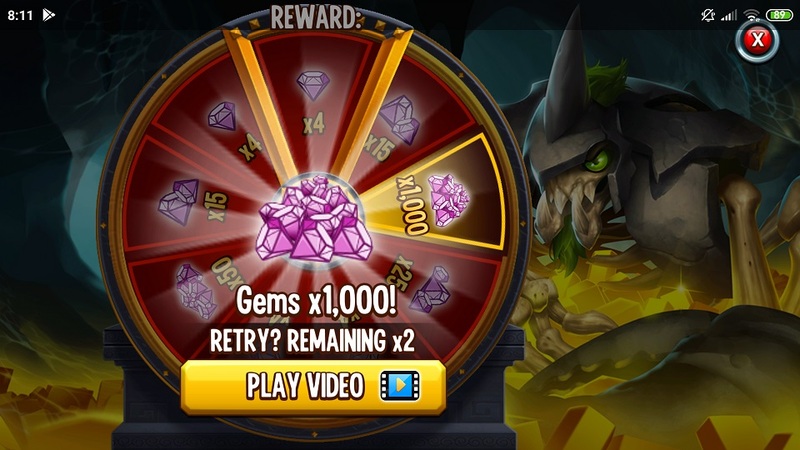 $50 is for gem pack, 1,700 gems. So it's up to individuals to decide which is more valuable, 400 WC or 100 tokens. Don't quite understand the reason of worrying old device performance. If the game is so good and addictive, users would definitely upgrade their hardware to enjoy the game better. 1000 usd would get you enough gems to buy 3 fully ranked warmasters which would surely get you top 500. My guess is you will be annihilated too easily/quickly on defence if that is all you have to reach top 500. Need 3 warmasters + 3 A class monsters. Defense isn't as important as before after recent change. Just one decent monster is enough to get some defense points. Better than cash rebate from credit card issuing bank?